Instagram is a very popular photo sharing social networking site, vastly popular among people of all ages and race. The app was created by Kevin Systrom and Mike Krieger, however it was later acquired by Facebook later 2014. Since then, the services were mostly incorporated with Facebook and sharing of photos and videos on Instagram and Facebook simultaneously became much easier. Though Instagram is near perfect, yet not totally bug free. There are times when the app starts stuttering or force closing on Android, or just not being responsive at all on iPhones. Commonly known issues with Instagram are slow running, Instagram not working, close without known reasons etc. 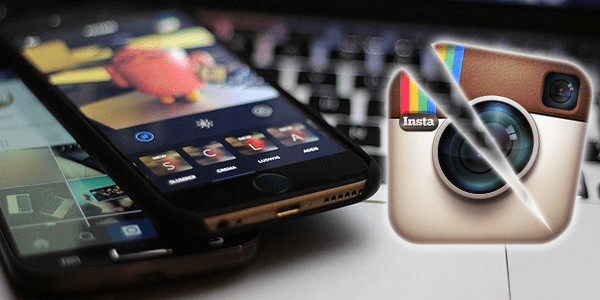 However, if you are facing trouble with Instagram, you should do few trial and error method we have mentioned here. This method isn’t as silly as it sounds. 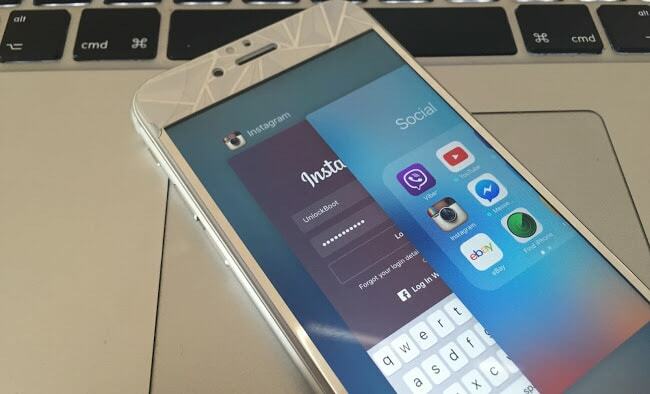 The problem you are facing, might have been caused by a problem in the Instagram servers and not on your iPhone app. 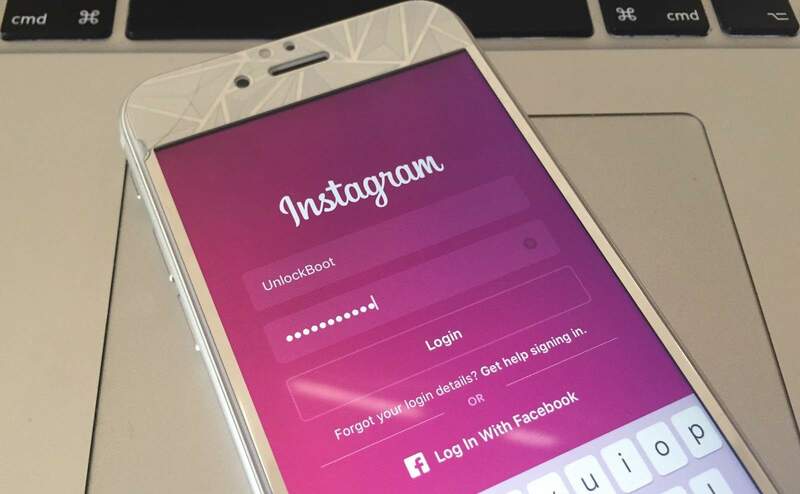 Thus, logging out of your account and logging into the same Instagram account could actually resolve any ongoing issues. However, if the problem on Instagram server persists then this solution might not always be useful. Apparently, your iPhone is running a lot of apps in the background and the RAM is maxed out. Or, the CPU might be operating a lot of processes and that’s resulting the Instagram app to freeze, or stutter. Though iPhones don’t stutter much, but they are still smartphones and could surely stop acting in the appropriate way every now on then. In such cases, tap the home button twice and kill the Instagram app in the background. Something in the app cache could be conflicting with the current app settings, or the files you have stored under the Instagram folder. Apparently, clearing the app cache could be a good action in such cases. App Store offers a whole lot of apps that can clear the app cache for you, download one of those and proceed with the cleaning process. 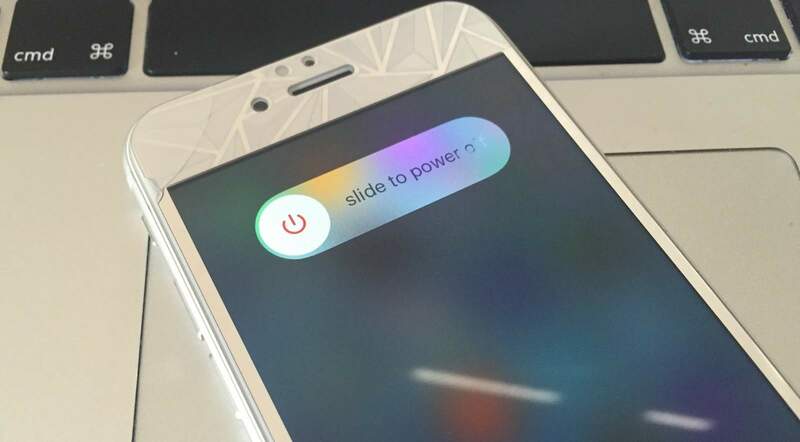 If nothing appears to solve the issue, try restarting the iPhone. This will clear the cache and free the RAM, as well as refresh the network connection as well. A new session could actually solve any ongoing issue with stuttering or freezing apps on Instagram. Older versions of Instagram can create a conflict with the current version of iOS, which is presumably the latest version on your iPhone. 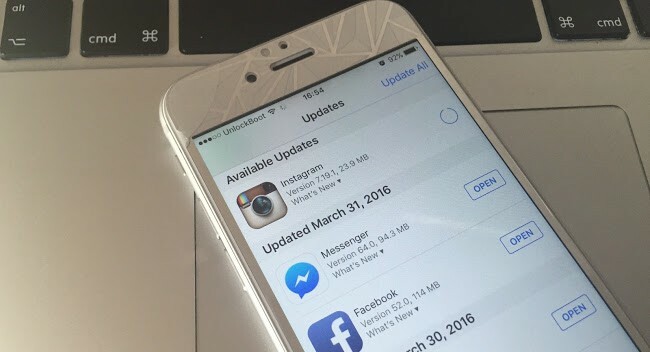 The only way to get rid of the issue is to update the Instagram app to the latest available version. Launch App Store and tap on Updates in the bottom right corner, and if Instagram is there then update it. Simple! Conclusion: These are the standard trial and error methods that might work with a faulty or malfunctioning app, in this case Instagram. If none of the above works, probably it’s an issue with Instagram. If similar issues with other apps also occur, then it could be an issue with your iPhone and you might need to visit an authorized Apple customer support.